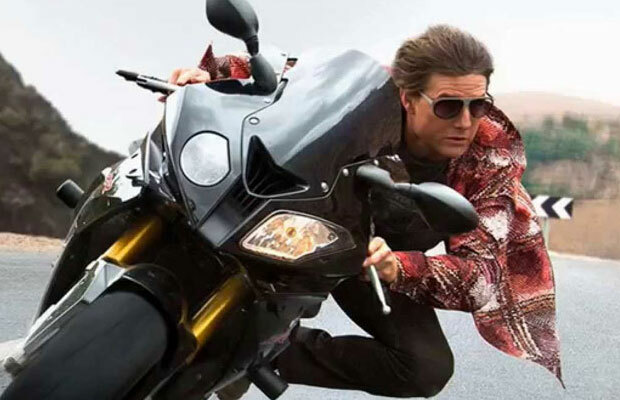 A few scenes from the sixth installment of the Mission Impossible series are expected to be shot in India. A good news seems to be coming for all the Tom Cruise and Mission Impossible fans out there. Reportedly, a few portions of the movie will be shot in an Indian location. Earlier, the MI fans were excited when they got to know that an Indian actor is a part of the film. It was in Mission Impossible: The Ghost Protocol that the Bollywood star Anil Kapoor got to perform a role in the film. This time the film does not feature any Indian artist, but the news that the film will be shot in India, is enough to make the fans go crazy. Tom Cruise has always left his fans amazed with the deadly stunts that he has performed in the MI series. David Ellison, the producer, talked about the content of the film. Now that’s definitely something that is going to drag the audience to the theatres! Previous articleHas Ranbir Kapoor Found A Special Friend In This Bollywood Actress? Next articleKamya Punjabi REVEALS The Real Reason Behind Her Split With Karan Patel!